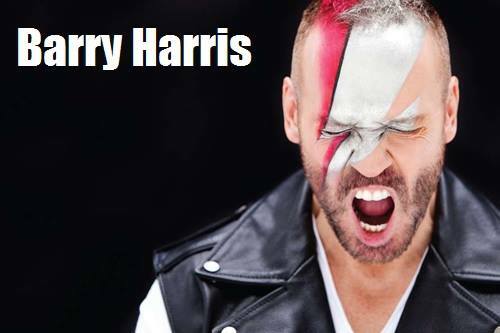 Our favourite Dj Barry Harris sent this gift to the world: hisown remix package of the latest Rihanna`s planetary hit, “Work”. Enjoy.! In case you missed it here is a new Download link to my remix package of Rihanna Ft. Drake "Work"